This makes a sweet addition to any gift of jewelry. The message reads, "To polish the precious metal holding your precious memories". 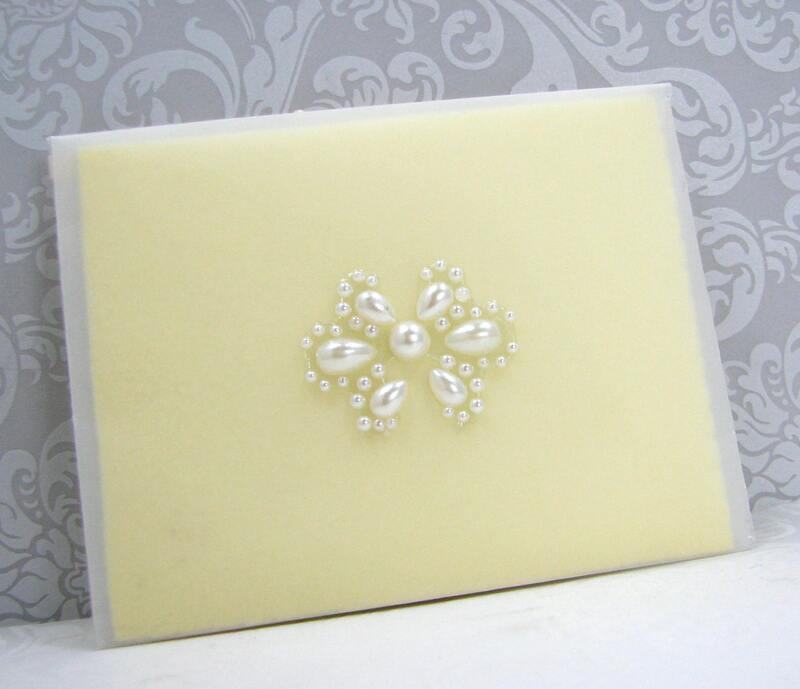 This polishing cloth measures 3" X 2.5" and it's gift wrapped in a frosted velum envelope. I cannot say enough about this fabulous cloth. Every metal except pure gold and platinum will eventually tarnish, so keep your jewelry looking new with one of these. You are supposed to clean your jewelry using methods suited to the metal. And this Sunshine Cloth is a great choice for a variety of metals. They work better than my rotary tool for polishing, and they last a long time. I think it is the perfect accessory to accompany your framed photo pendant gift. Grab an extra one for yourself. I love them so much that I ship them postage FREE in the United States (up to 4). Do NOT wash this cloth, or it will lose it's effectiveness. This cloth is made from 100% cotton flannel that has been impregnated with a mixture of ultra-micro abrasive particles and a lustering agent.